We are proud to offer zero interest payment plans with INSTANT APPROVAL and NO CREDIT CHECKS. Eligible children can receive $1000 of free dental treatment. Call us on 5580 4811 to check your child's eligibility. We are known to change our patients’ perception of dentistry. Come in to Pimpama’s newest dental practice to experience dentistry the way it should be. At Pimpama City Dental Centre, you are our number one priority. Located in the new Pimpama City Shopping Centre , we aim to create a calming and relaxed atmosphere to ensure even the most anxious of patients are put at ease. Our goal is to ensure you receive the highest quality dental treatment, whilst keeping you informed at every stage. Our staff are all highly trained to deliver extraordinary care at an affordable price. The team look forward to providing the exceptional level of service we are known for. Dr Valda Jing completed her Bachelor of Dental Surgery at the prestigious University of Adelaide in 2007 and moved to the Gold Coast in 2008. She has been working in the Northern Gold Coast ever since. 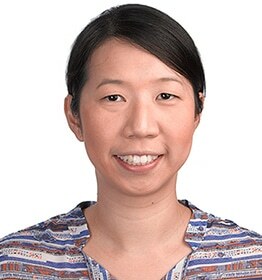 Dr Jing believes in respecting and caring for her patients which is balanced by her gentle, approachable nature and a strong drive in pursuing clinical excellence. She enjoys practising all aspects of general dentistry with particular interests in oral surgery and cosmetic dentistry. Outside of work, Dr Jing enjoys going to the gym and travelling. She is fluent in both English and Mandarin. Dr Laura Barton graduated from Queen’s University, Ireland in 2009. 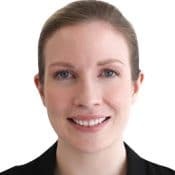 After completing her vocational training and working in Scotland, Dr Barton moved to Australia in 2010 to work in private practice in Western Australia. Dr Barton has recently moved to Queensland to be closer to family. Dr Barton aims to provide the highest quality of dental care for all patients in the most relaxing atmosphere. 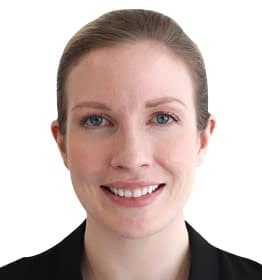 Dr Barton enjoys all aspects of general dentistry and believes in empowering her patients to make informed decisions so that they can achieve and maintain a healthy, great looking smile. She is an accredited Invisalign provider and enjoys working with children. Outside of dentistry, Dr Barton enjoys travelling and exploring new places. We can assure you that the exceptional level of service we are known for here at Pimpama City Dental Centre will be continued with Dr Barton’s calm and friendly nature. 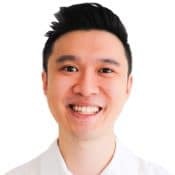 Dr Jerome Kou completed his dental degree at the University of Queensland with academic honours in 2013. He moved to Tamworth to pursue his first job in private practice then on to Newcastle before moving back to Brisbane in 2018. He has also completed his Primary Examination with the Royal Australasian College of Dental Surgeons. Dr Kou’s practising philosophy is centred around providing the best possible care for his patients. 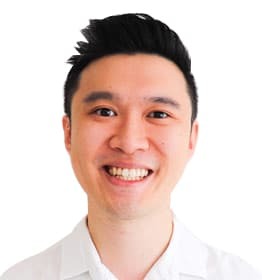 He is very friendly and approachable and ensures his patients are always comfortable He is passionate about all facets of general dentistry but has a special interest in root canal therapy. Dr Kou attends regular courses to update his clinical skills. Outside of dentistry, Dr Kou enjoys photography and hiking. He is also an avid follower of basketball and has played competitively previously. We can assure you that the exceptional level of service we are known for here at Pimpama City Dental Centre will be continued with Dr Kou’s friendly and caring nature.